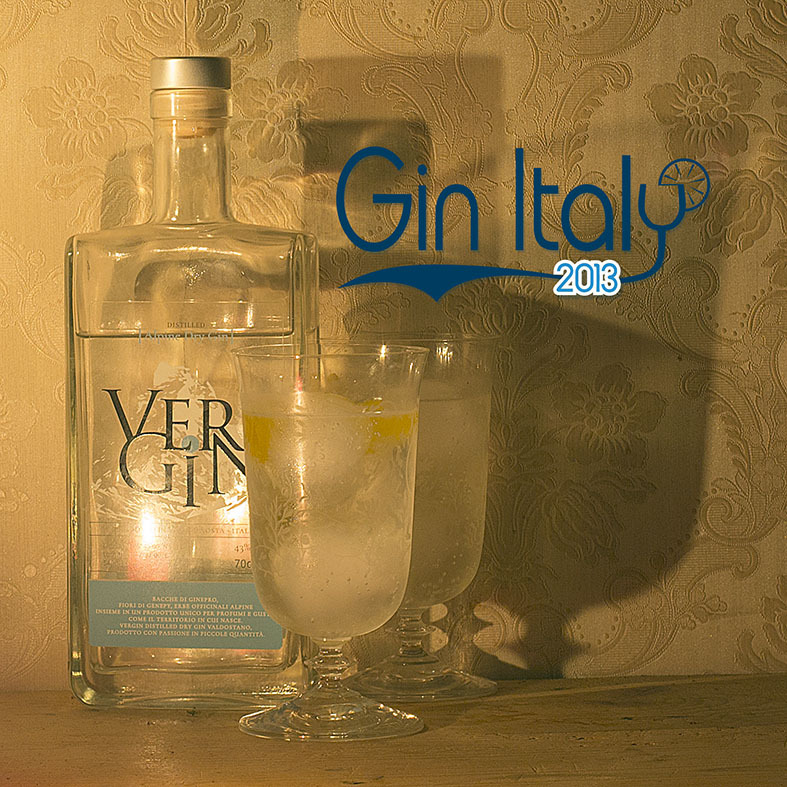 Vergin Gin is a Gin coming from the Italian Alpine region of Aosta Valley: it makes absolutely sense that lot of Italian Gins are coming from Northern Mountain regions, as they're so rich in biodiversity, so many different botanicals to use for their recipes. 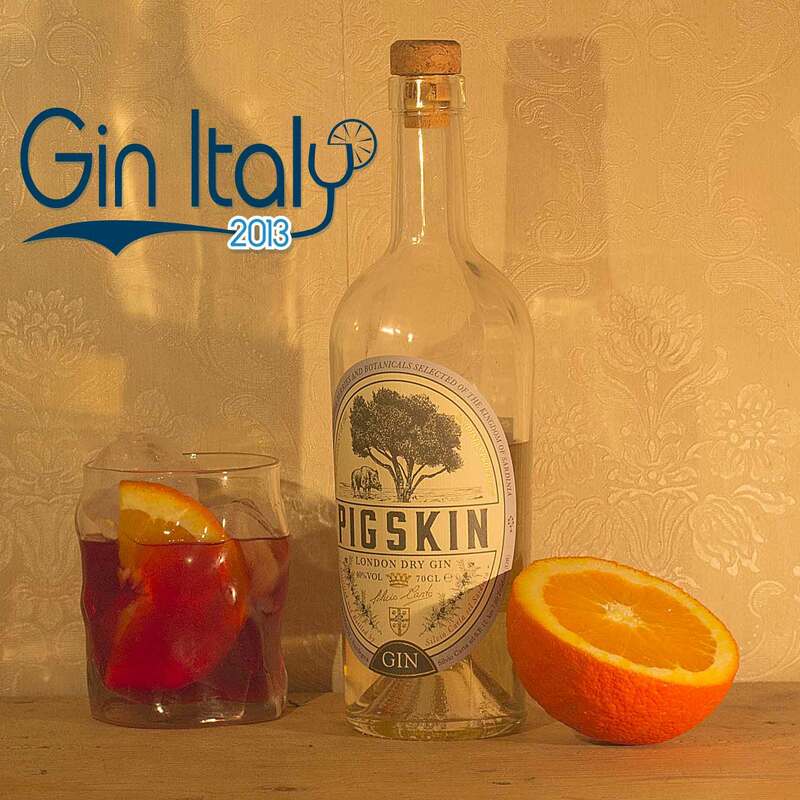 Pigskin Gin is the first Italian barrel aged Gin: it is produced by Silvio Carta in Sardinia, to exalt the perfumes of this island. 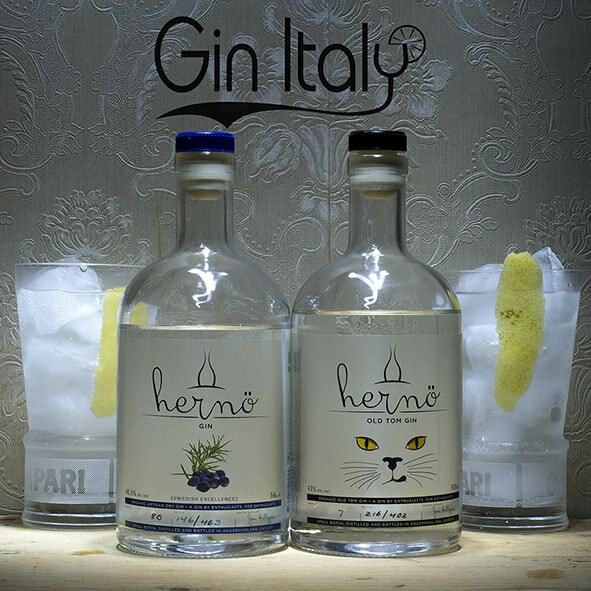 Hernö Gin is made in Sweden in the Northernmost distillery in the world, established in 2011. 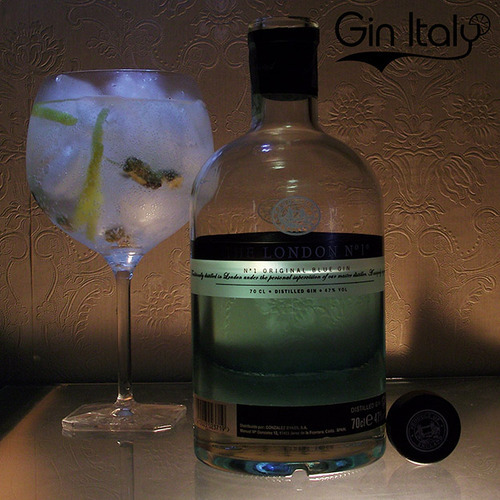 After a decade spent in the UK, loving and studying Gins, Mr. Jon Hillgren decided to start it’s own Gin production. 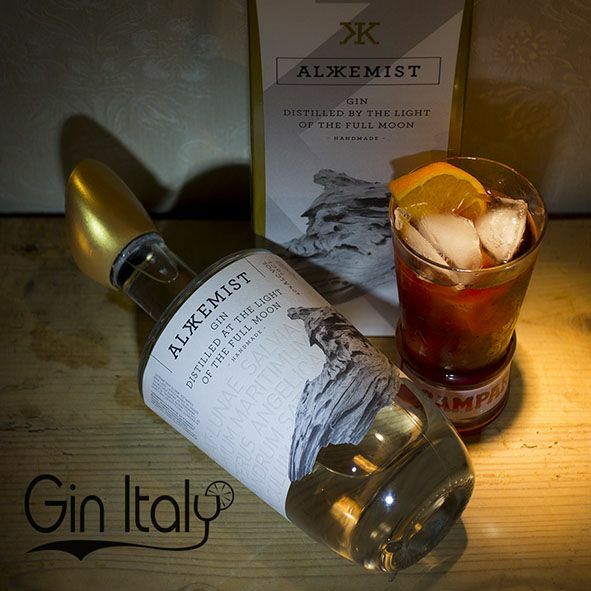 An ultra premium Mediterranean Gin from Spain, with a remarkable packaging and a captivating idea behind, this is the Alkkemist Gin. 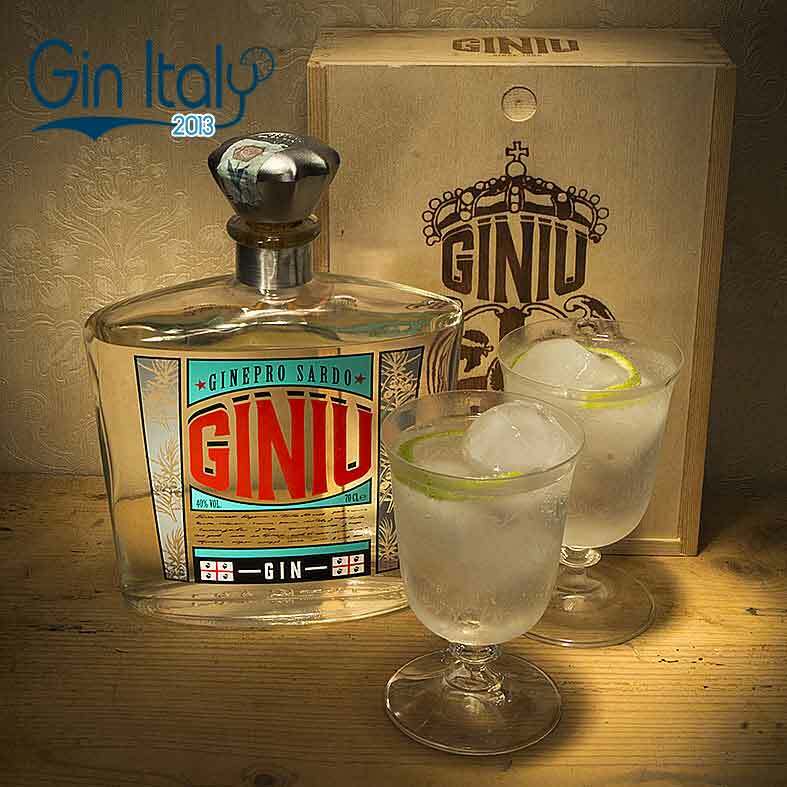 A Dry Gin containing every features of the city where it is distilled? In this case Hamburg, Germany? A Hamburg Dry Gin, using the typical production of a London Dry, but adding every thing this city could offer, like its harbour. 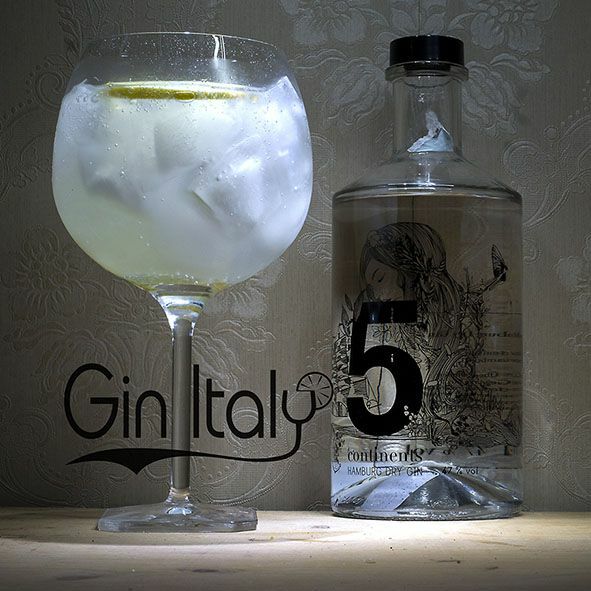 This is the 5 Continents – Hamburg Dry Gin, and I appreciate this definition. 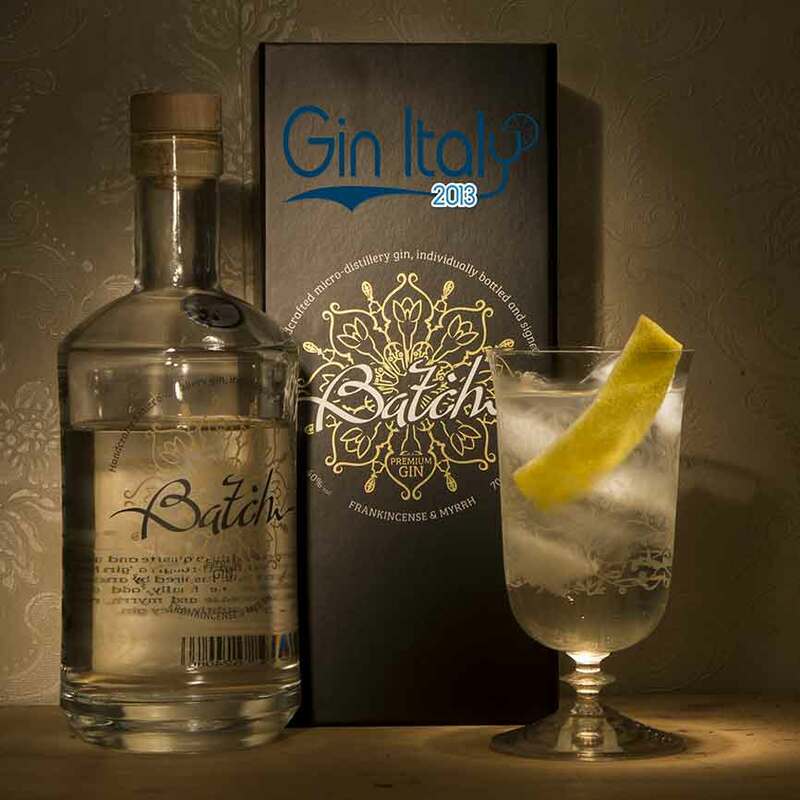 Another German Gin, another Gin I liked. 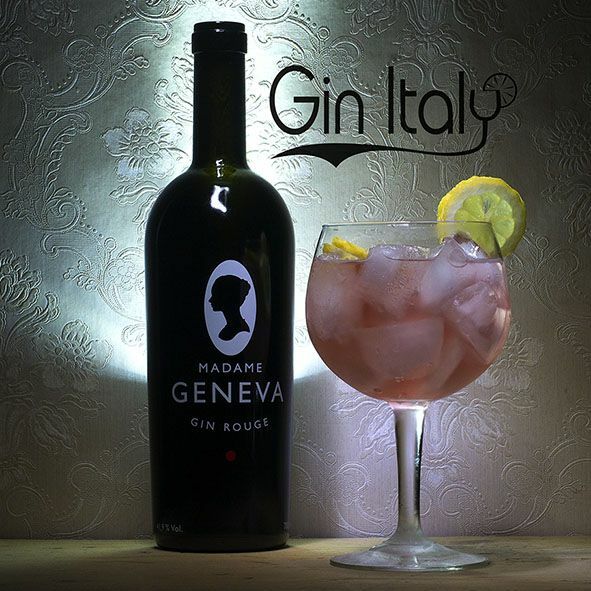 Sincerely, I think that in Germany there’s a very positive way of seeing the Gin World. There’s a continuing research, that goes in the right direction.